As Florida homeowners know all too well, air conditioning is essential during those scorching Florida summers. Unfortunately, purchasing and installing a new air conditioner is one of the costliest and most complicated aspects of home maintenance. Fortunately, Armstrong Air and Heating makes it all a breeze, and we are the award-winning AC Installation team. When it’s time to choose a new A/C unit for your home, Orlando residents have trusted Armstrong for over 35 years. No matter where you live, you want an HVAC system which will be energy efficient, dependable and long lasting. We offer all our customers the widest selection of the most trusted, most dependable brands. 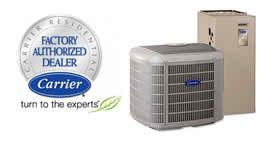 However, when it comes to selecting the perfect air conditioner for your home, there is no “one size fits all” solution. At Armstrong, we work with you every step of the way. Our custom Energy Analysis system will help determine which type of unit will work best in your house. The layout of your house, the climate of the area, the quality of the insulation and the direction the windows face are all factors we carefully consider before making a product recommendation. In the end, your air conditioner will cool your home without breaking your bank. We have over 35 years of experience, and thousands of satisfied customers! Choosing the right air conditioning system for your house will have a long-lasting impact on the size of your monthly utility bills. For the average homeowner, these costs are about $1,000 a year or, roughly, half of an average family’s entire annual energy costs. You can cut into these costs substantially, however, with a properly maintained, high quality HVAC system. If your existing air conditioning unit is more than 12 years old, a new ENERGY STAR qualified model could cut your costs by 30%. If you have a newer system, regular maintenance and inspection from a professional is an inexpensive way to ensure your system is operating at maximum efficiency. 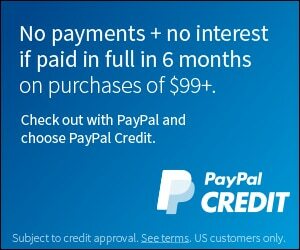 We offer estimates, personal consultations and interest-free financing with low monthly payments. Additionally, there are a wide variety of rebates you can take advantage of by buying energy efficient appliances. For instance, you can save up to $1,700 when you purchase a qualifying Carrier home comfort systems. 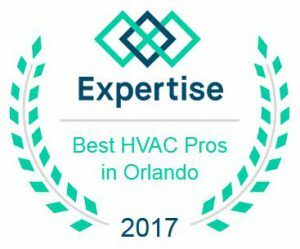 In addition to new A/C installation, we also offer full-service HVAC repair and maintenance for residential and commercial properties across Florida as well as many neighboring states. At Armstrong, we don’t just get it right. We get it right the first time.